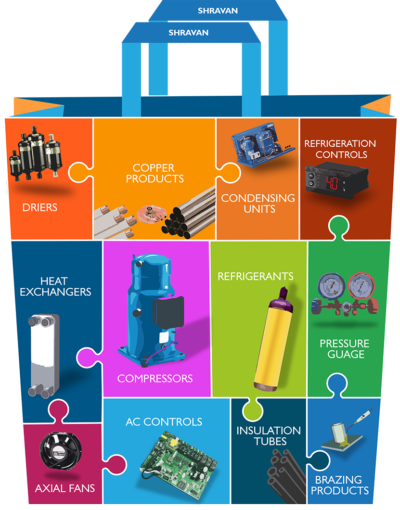 Shravan today is India’s leading HVAC&R spares and controls provider with over 50,000 products across 100+ categories. 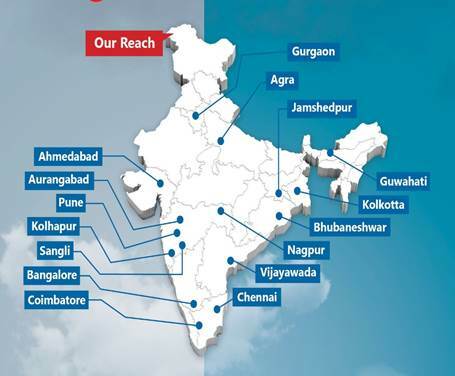 Our reach is across 16 Cities all over India. with more than 50,000 products under 100+ categories. we strive to expand to more cities very soon.